Set in 72 acres of inspiring countryside, Moddershall Oaks has everything you need to help you look and feel fantastic. We offer a complete range of luxurious skin and body treatments for both men and women. Whether you would like a one-off facial or a luxurious spa day full of treatments, Moddershall Oaks is the place to visit. 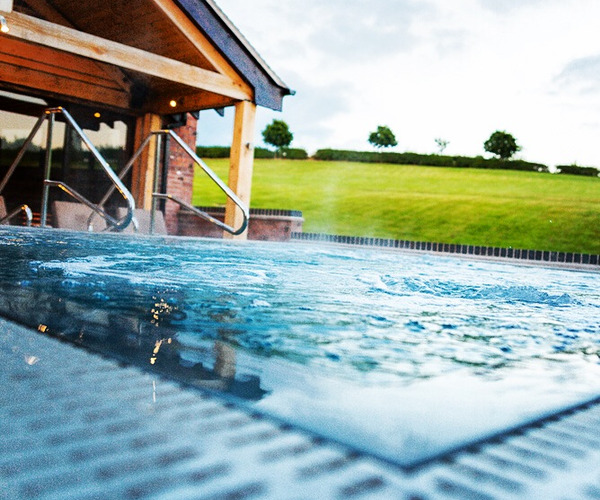 Included in the Moddershall Oaks experience is full use of our leisure facilities. These facilities feature state of the art equipment, sauna, steam room, spa pool, swimming pool and restaurant. Our facilities include a lovely new reception and deli area for casual dining, snacks and cocktails. We have a beautiful relaxation lounge with comfy seating areas a cosy open fire place and floor to ceiling windows overlooking our new outdoor space, which includes a bespoke outdoor vitality pool equipped with water jets and a hydro back bench an outdoor Kelo pine wood Sauna. Our new facilities include a new reception and deli area for casual dining, snacks and cocktails. We will have a beautiful new relaxation lounge with comfy seating areas a cosy open fire and floor to ceiling window looking out onto our new outdoor space, which includes a bespoke outdoor vitality pool equipped with water jets and a hydro back bench an outdoor Kelo pine wood Sauna. 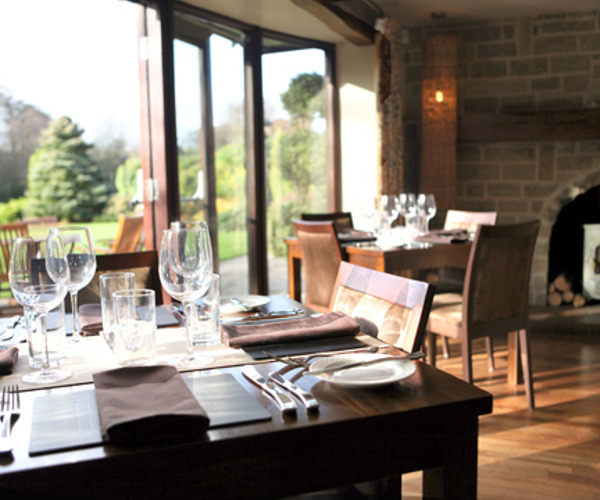 Moddershall Oaks’ award-winning restaurant in Staffordshire is in the heart of the countryside. It combines the freshest organic ingredients with the creativity and enthusiasm of top chefs and you have menus to genuinely excite the taste buds. Each cosy luxury boutique suite is a home from home sanctuary you will never want to leave. With cosy underfloor heating, plush furnishing, soft seating and deck areas where you can lounge, read and flick through a magazine whilst enjoying a glass of wine. Or slip into the bubbly outdoor hot tub to soak in the countryside views. Suites are complete with all amenities including en-suite bathrooms with rainfall showers over baths and Elemis toiletries. Choose from a comfy king size bed or two single beds.